The Whole World knows one engine that is Google yes the Search engine. 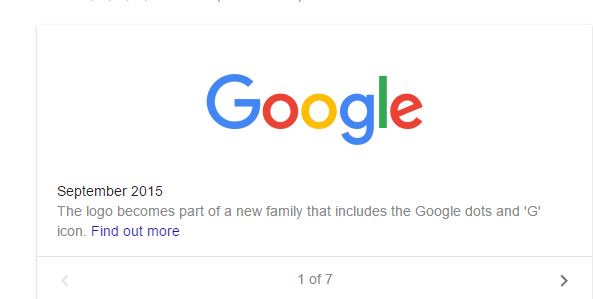 This google has changed its Logo recently and it looks realistic. The colours remain the same but the style of text is changed and google has come up with a new doodle to show the visitors about its new change in logo. This New Font Style is based on Sans-Serif TypeFace and is more lighter and looks more modern compared to the others. After a big restructuring of the company, this logo change has gained a lot of attention. this new logo is very identical to its parent company, Alphabet. BTW, It’s already on the Google Homepage.